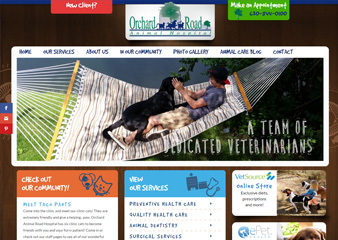 It’s to the point where it is universally known that if you have a business you need a website. More people spend their time online than ever before and have a variety of methods to access the internet. So, if your business is going on without a website, it’s missing out on the best source for potential customers and revenue. 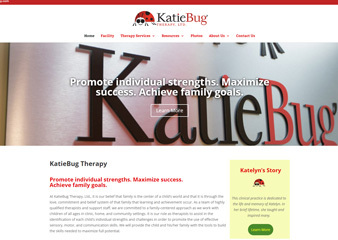 If you still don’t have a website, now is the time to get one and Balta Design can help. 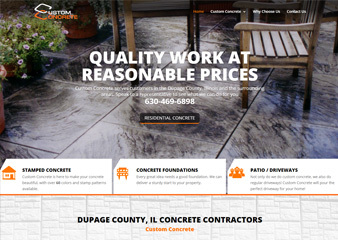 For more information on our website design services in West Chicago or if you have any questions about any of our other services, give us a call today at 630-492-0147. 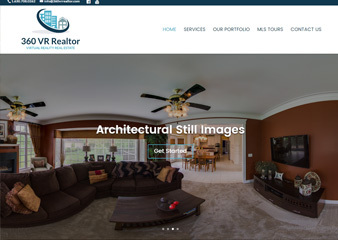 You can also get in contact with us by clicking on the “Request A Quote” tab and one of our expert website designers will get back to you shortly. 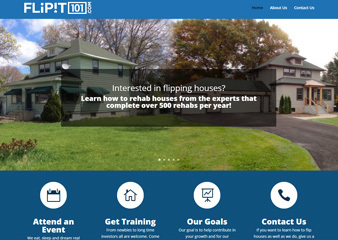 At Balta Design, we have been constructing appealing and engaging websites for over 10 years. 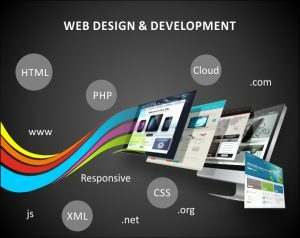 Our expert website designers know what it takes to design an aesthetically pleasing website that is functional and responsive. We understand that your website is the online face of your business and we want it to attract visitors and keep them coming back. We are always keeping up with current trends and the latest changes in website design to ensure you get a website that’s both responsive for multiple devices and is in a position to rank in search engines. It’s also one of our many points to create compelling calls to action on your website to help encourage and increase engagement. To learn more about our website design services or if you would like more information on our digital marketing services, call us today at 630-492-0147. Or you can click on the “Request A Quote” tab on the right side of this page and we will get back to you as soon as possible.